This beautiful quality cotton double gauze fabric is constructed from two layers of fabric which are cleverly stitched together to create one fabric. The front layer is very fine and soft, and the back layer is ever so slightly heavier with a more open weave. Together the fabrics make a light to medium weight fabric with a unique handle that you dont get with other fabrics and it really is beautiful. This fabric is very versatile and would be lovely to use to adorn your home, to use in quilting projects, and of course to sew your own clothes. 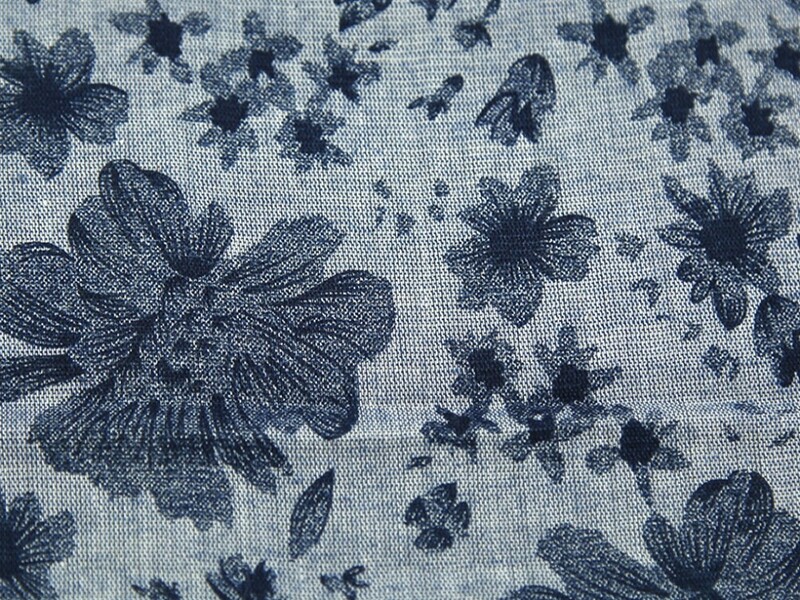 Makes dresses, tops, skirts and more from this one of a kind fabric.